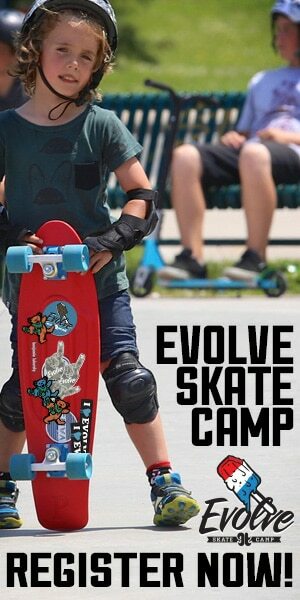 Evolve Skate Camp will be offering free skateboarding balance workshops. 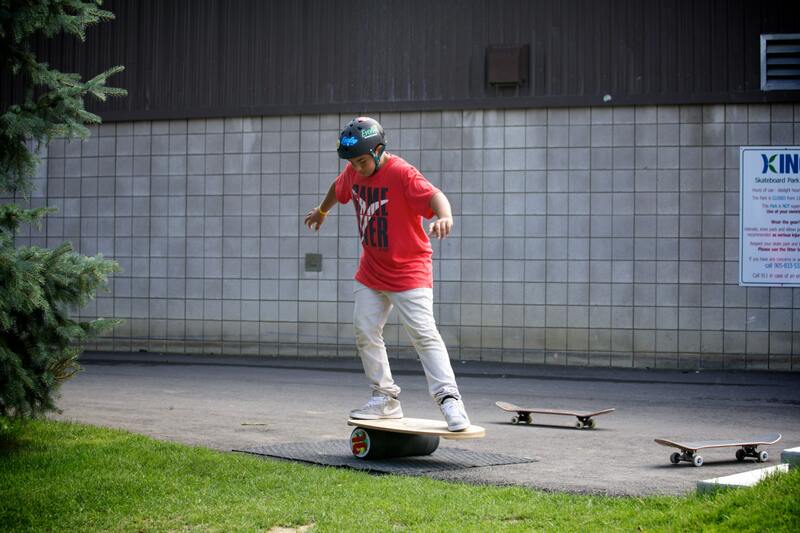 We look forward to skateboarding with all of you! 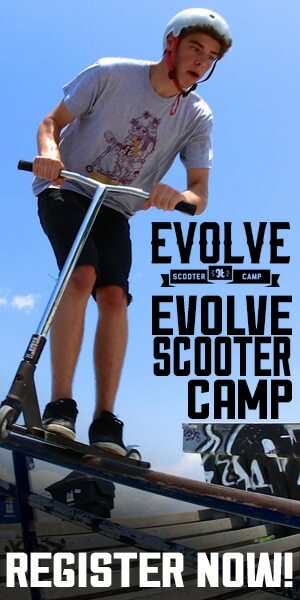 Next Entry:Evolve all under 1 umbrella!